We offer many different types of sports fencing, play equipment and sports netting. Whether it is for cricket, basketball, football, tennis, futsal or any other type of sport. Sport fencing is needed for safety and the ability to successfully contain the activity to a designated area. All our fencing is engineered and designed to suit each site-specific requirement and to withstand destructive weather events. 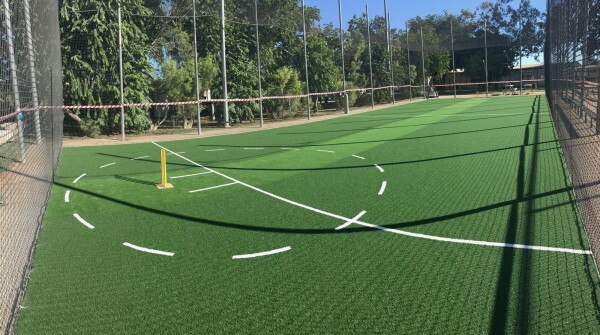 Our sports netting is Australian made and are very durable to suit our harsh Australian climate. Nets can be custom made to your exact requirements. 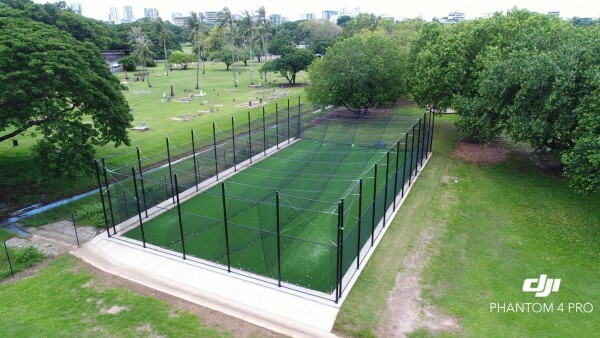 Our netting can be used for a range of applications such as perimeter barrier nets, portable practice nets, cricket nets, golf nets and golf range walls, and field sports nets (Volleyball, basketball, hockey, soccer, baseball, futsal, AFL, rugby, etc. ).